The lace wedding dresses fabric has been a classic go-to for many famous brides. 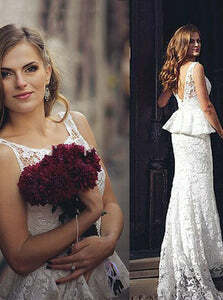 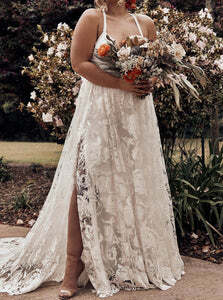 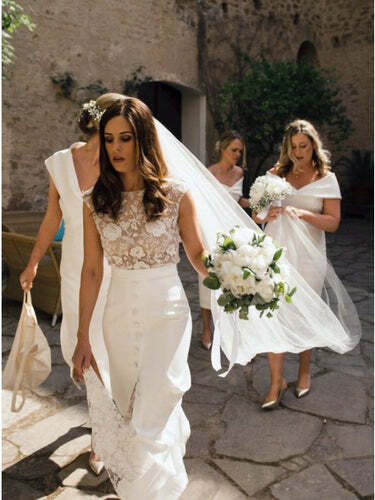 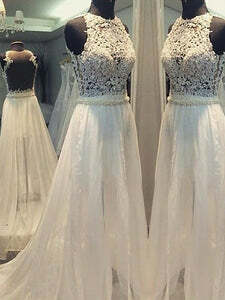 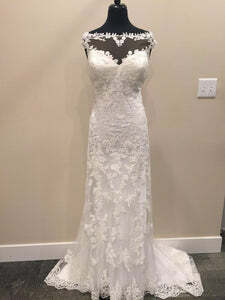 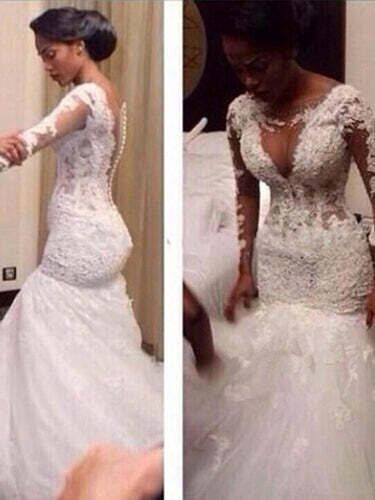 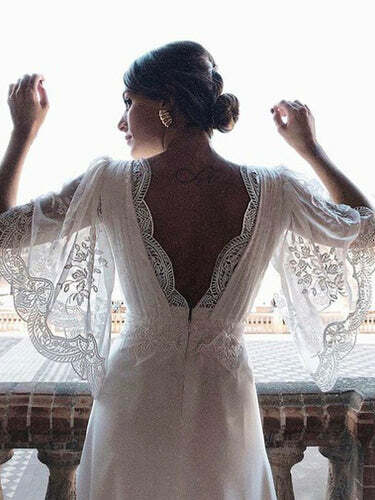 Lace can be incredibly versatile when it comes to wedding dress designs. 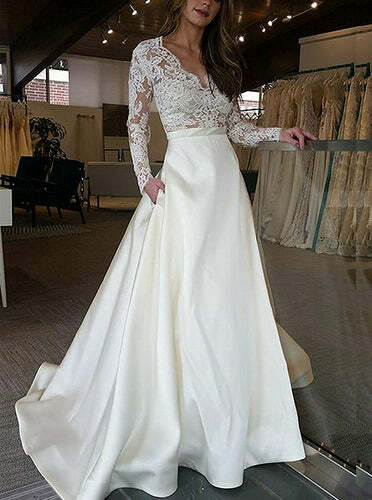 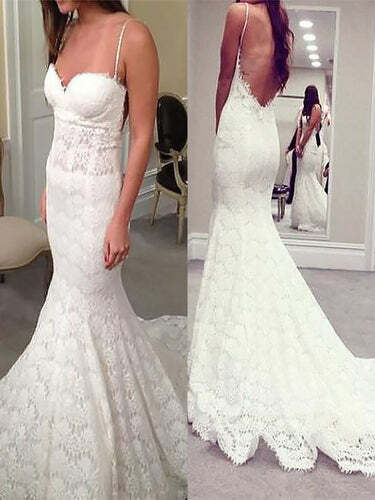 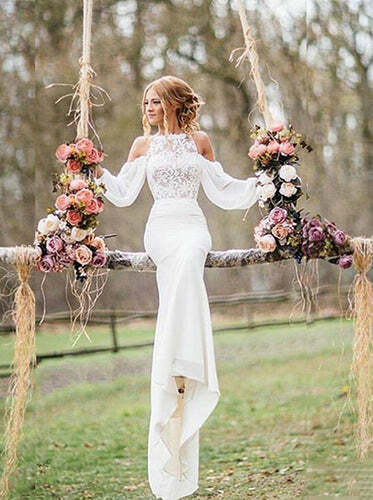 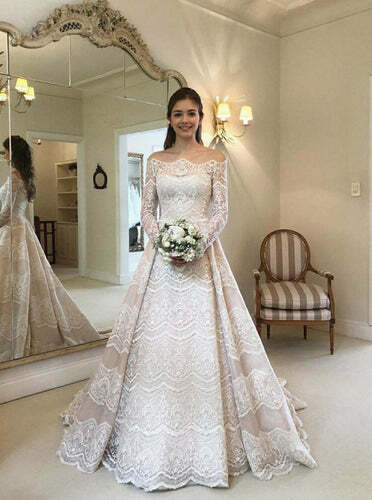 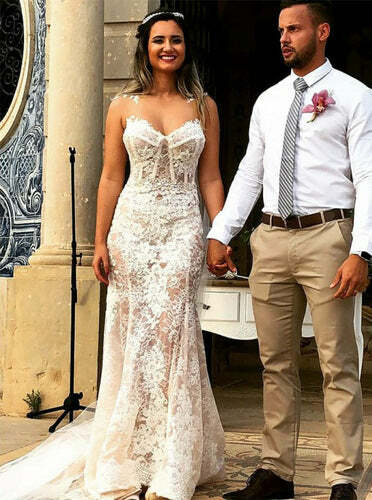 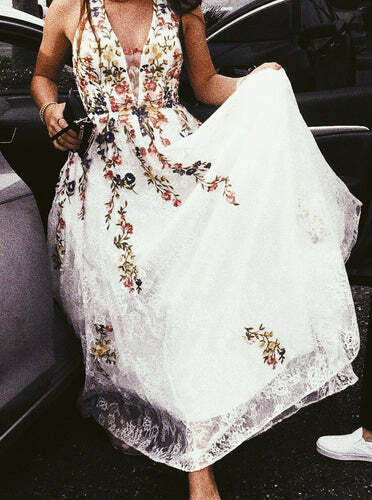 Look at the latest lace wedding dresses uk designs to hit the 2019 wedding!